Brussels (AFP) - The European Parliament faced calls Thursday to strip ExxonMobil lobbyists of their access badges after the US oil giant missed the assembly's first hearing into claims it knowingly misled the public on climate change. Greens deputy Molly Scott Cato told the hearing in Brussels she would formally make the request later Thursday to deny ExxonMobil, the world's largest publicly traded oil firm, its six registered parliament access badges. Activists and scientists told the hearing that ExxonMobil has for decades misled the public about the threat climate change poses to the world. ExxonMobil again rejected what it called the "false allegation that ExxonMobil suppressed scientific research on climate change." Under parliamentary rules, Cato said, "lobbyists shall have their access badges denied" when they refuse without good reason to comply with a formal summons to attend a committee hearing or inquiry. "I believe this provides us with grounds we need to withdraw Exxon's lobby badges," the British MEP said, adding she would write a letter to that effect later Thursday. Evi told AFP she was optimistic based on the example of Monsanto. In a letter dated Wednesday, ExxonMobil said the oil company is "constrained from participating because of ongoing climate litigation in the United States." It said it was concerned that public commentary, including at the Brussels hearing, "could prejudice those pending proceedings," according to a copy obtained by AFP. Frida Kieninger, who pushed for the hearing as campaign officer for Food and Water Europe, told reporters Exxon also exerts an indirect influence through some 214 other lobby badges for consultancies and trade associations. Cato did not rule out taking up that challenge later. Geoffrey Supran, a Harvard University researcher, told the panel that "60 years ago the oil industry knew that its products were potentially dangerous." In 1959, he said, the American Petroleum Institute, which included ExxonMobil's precursor firms, was warned in detail by physicist Edward Teller that projected global warming due to fossil fuel burning "was sufficient to melt the ice cap and submerge New York." But yet, he said, the industry has cast doubt on the science for decades. A peer-reviewed study of nearly 200 Exxon documents spanning decades and co-authored by Supran found that four-fifths of scientific studies and internal memos acknowledged global warming is real and caused by humans. At the same time, a similar proportion of hundreds of paid company editorials in major US newspapers over the same period cast deep doubt on these widely accepted facts, according to the study published more than a year ago. "The most fundamental thing this (Brussels) hearing does is start to put the evidence on record," Supran told AFP. "It also adds momentum and precedent to calls for US Congress and other governments to hold similar hearings into what Exxon and the entire fossil fuel industry knew and did about climate change," he said. Supran told the hearing that "big oil is the new big tobacco," adding it was using similar strategies and tactics to those used by cigarette firms to maintain sales despite public health concerns. 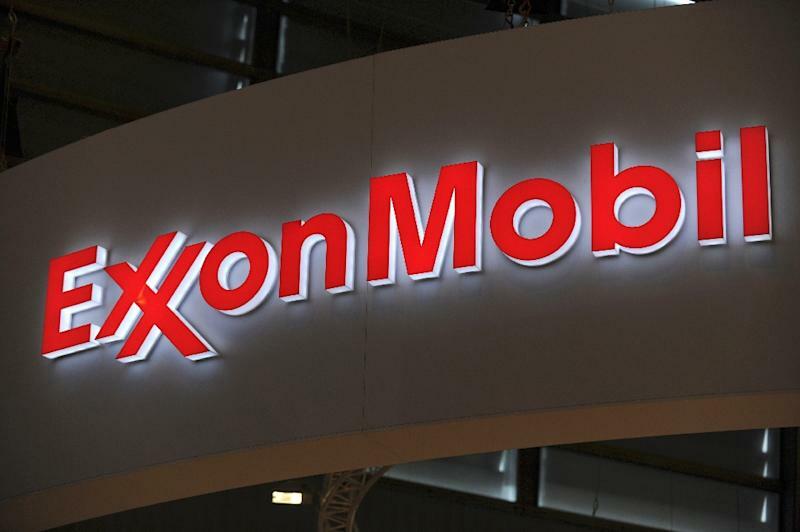 In a statement to AFP, ExxonMobil said allegations it suppressed scientific research is refuted by decades of studies conducted publicly with the US Department of Energy, academics, and the United Nations Intergovernmental Panel on Climate Change.